Noventis develops innovative solutions to challenges around the delivery of bill and invoice payments. Its state-of-the-art payment processing platform delivers payments to an ever-growing network of billers and suppliers. Leveraging the company’s patented technology, Noventis is improving speed and efficiency by eliminating paper checks and automating other functions with straight through processing (STP). 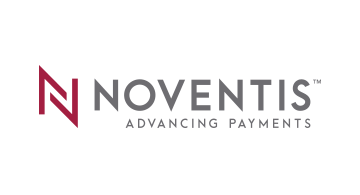 For more information, visit www.noventispayments.com, or follow us on LinkedIn (https://www.linkedin.com/company/noventis-inc./ .) and Twitter (https://twitter.com/Noventis_Inc ).